Research published in the Journal of Medical Entomology shows 98% of head lice, also called Super Lice, now carry gene mutations that make them resistant to the most common treatments. 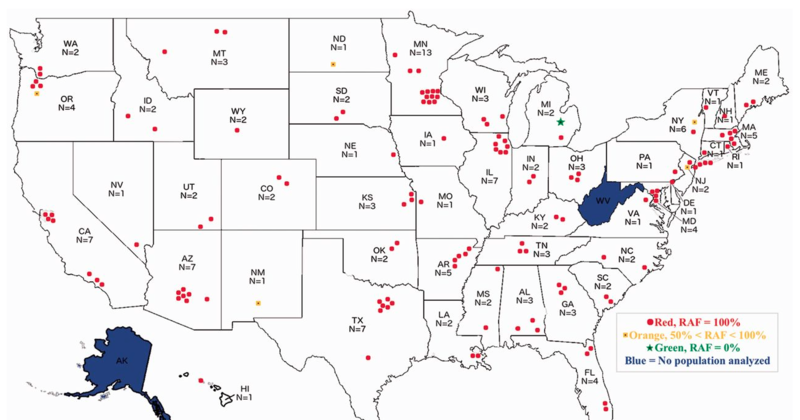 The so-called Super Lice have been discovered in 42 states. Super Lice have built up resistance to the chemical pesticide found in over-the-counter treatments used by a vast majority of families in the U.S. The study analyzed data from 138 sites, across the nation. At 132 of the sites, 100 percent of the lice tested evolved to be resistant to the active chemical ingredients found in the most common treatments. 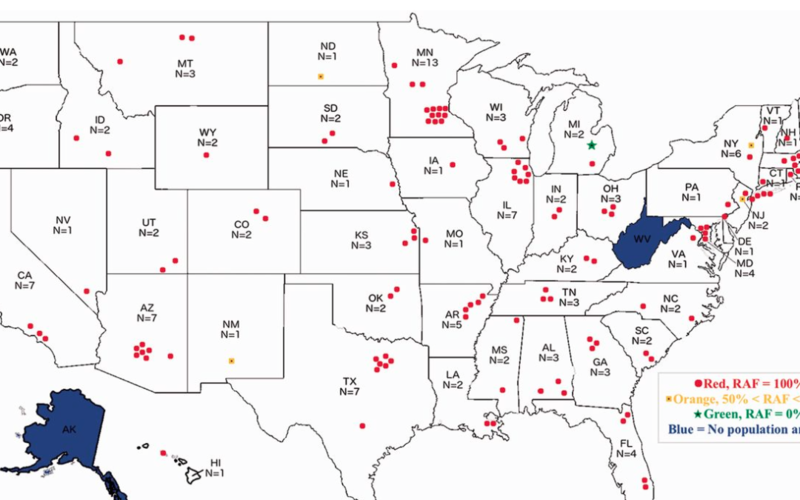 To determine the extent and magnitude of the kdr-type mutations responsible for this resistance, lice were collected from 138 collection sites in 48 U.S. states from 22 July 2013 to 11 May 2015 and analyzed by quantitative sequencing. Previously published data were used for comparisons of the changes in the frequency of the kdr-type mutations over time. Pediatric Hair Solutions contributed lice samples for scientists at the University of Massachusetts who analyzed the lice and provided data for the study.